Brine seeps occur along the seafloor at sites across the globe. 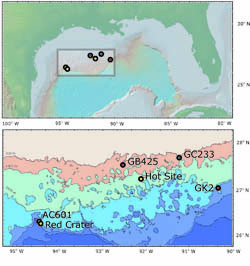 In the northern Gulf of Mexico, sediments overlie enormous reservoirs of liquid and gaseous hydrocarbons that rest upon Jurassic-age salt deposits. Movement of salt bodies, often referred to as salt-tectonics, creates fault networks that serve as conduits for the rapid transfer of oil, gas and brines from deep reservoirs through the sediments to the seafloor. Brine expulsion generates brine pools, brine-filled basins, and mud volcanoes. 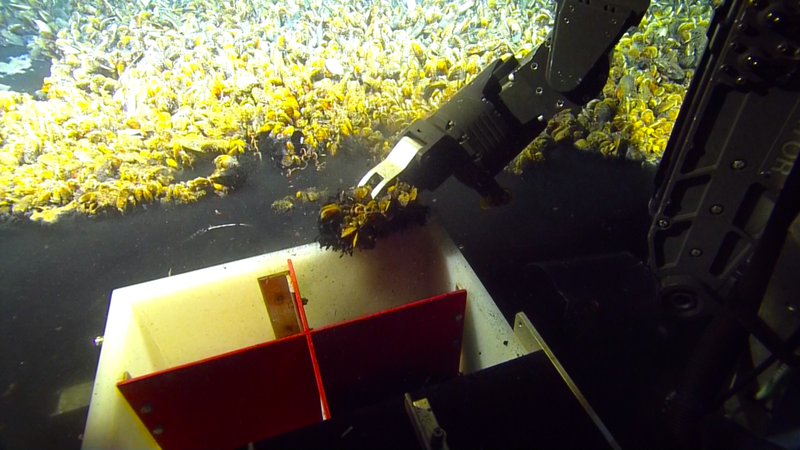 Seafloor brines are extreme environments, meaning the resident microbial populations possess unique physiological adaptations to osmotic and sometimes thermal stress. Despite the harsh nature of the habitat, microorganisms often attain markedly high levels of diversity and productivity by exploiting the resources available in brines. The Gulf of Mexico features three types of brine ecoystems: Brine pools (BP) occur where brine fills surface depressions creating “lake-like” features on the seafloor. Mud volcanoes (MV) occur where brine, oil, gas, and fluidized mud are actively expelled, inducing large temperature fluctuations and seabed alterations. Brine basins (BB) occur when brine fills the bottom of marginal basins. These three habitat types are common in the Gulf of Mexico. The chemical composition and salinity of brines influences the composition and activity of the resident microbial community. 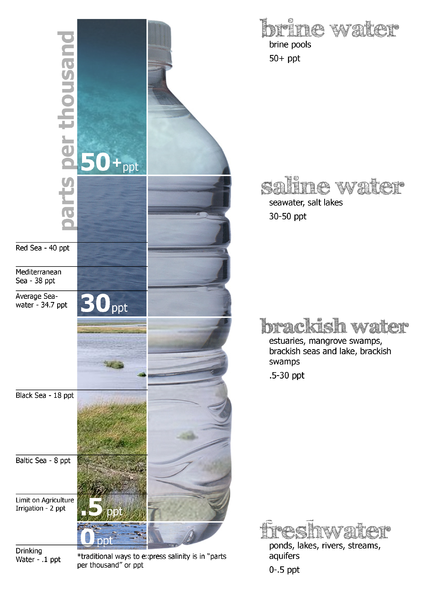 The hydrogen sulfide concentration of Gulf brines is generally low (<1 mM). A common feature of Gulf brines is the presence of a 1 to 3 m thick chemocline separating the dense brine and the overlying seawater; this chemocline is a zone of elevated microbial abundance and activity. 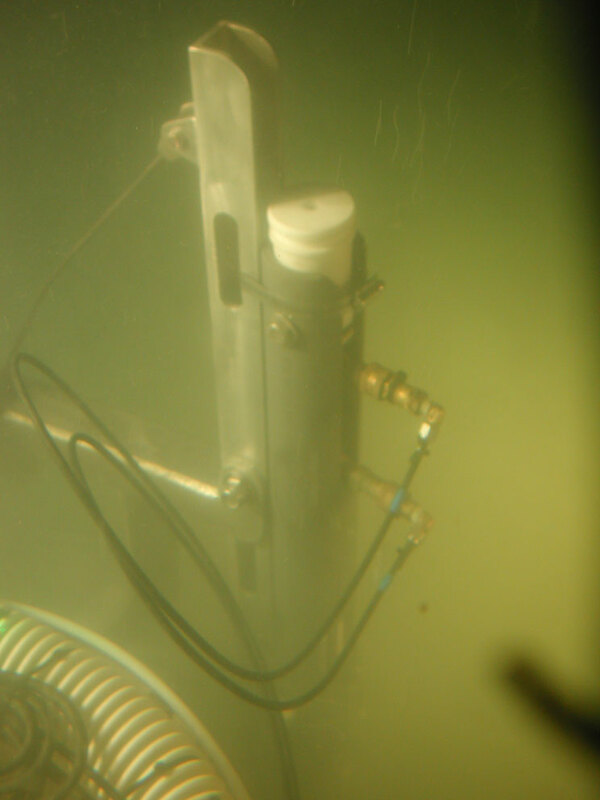 We are applying a suite of microbiological, biogeochemical, isotopic, omics, and physiological techniques to document the activity and distribution of microorganisms at brine seeps. Our overall goal is to identify and analyze the microbial populations inhabiting brine seeps characterized by different fluid flow rates and chemical regimes. We continue to work in Mono Lake, California, an alkaline, hypersaline lake that lies in the Eastern Sierra Nevada region. The Mono Basin lies at 1,946 m above sea level and is approximately 760,000 yrs old. The lake is periodically meromictic, which means there are periods of time during which the lake is stratified and does not mix top to bottom in either fall or spring. Mono Lake is an ideal habitat for studying the proliferation and activity of microorganisms across a seasonal series of varying geochemical regimes. The primary driver of stratification in Mono Lake is the large density difference between surface and bottom waters, which arises from gradients in both salt and temperature. This density barrier is driven largely by salt and is referred to as the chemocline. The waters beneath the chemocline are permanently anoxic, and reduced metabolites accumulate there. High concentrations of methane, ammonium, and sulfide fuel diffusive fluxes of these materials from the water below the chemocline, through the chemocline into the water above the chemocline. In addition to salt-driven stratification, seasonal variations in temperature create additional stratification in the water above the chemocline. Seasonal temperature variations generate enough stratification to further restrict mixing within the water above the chemocline during summer. During winter the oxycline (dissolved oxygen gradient) and chemocline overlap. But during summer the oxycline tracks the theromocline (temperature gradient) and may be 5-8m above the chemocline. Thermal and density driven stratification generates geochemical gradients; geochemical gradients generate variations in microbial community structure and activity. 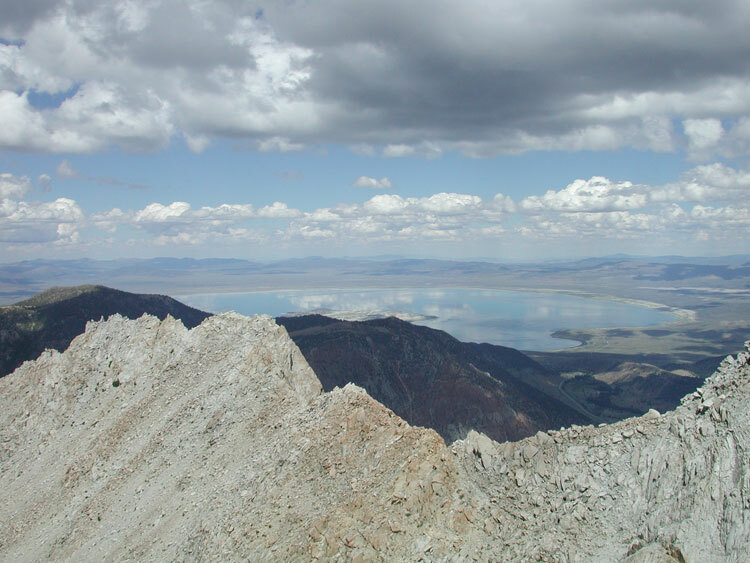 Our work in Mono Lake involves studies of methanogenesis and methane oxidation as well as efforts to isolate and characterize the microorganisms involved in methane cycling.